It’s an exciting day here at the Nürburgring Nordschleife, as an FIA World Championship prepares to return to the tarmac of our hallowed Nordschleife. It’s the official WTCC test day, and my adopted hometown of Adenau is echoing to the sounds of high-revving turbo touring cars. It’s so exciting that I can’t even wait to upload my first photos of the day from the Karussell. So here goes…. The factory Hondas of Tarquini and Monteiro were going well! Somebody who has been doing a lot of practicing at the Nürburgring in the last 12 months! The Citroens were really banging the laps in, running almost none-stop this morning! Not every car on the track today was a WTCC machine. 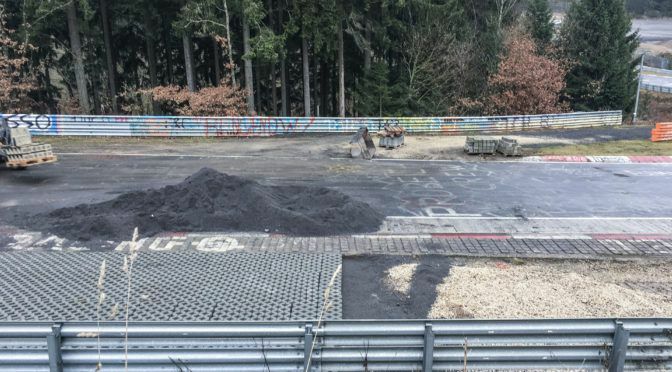 Some other well-connected teams are also testing and training ahead of the N24. Sabine’s also got a guest entry into the race, and she’ll be keen to use her local knowledge to good effect. In a recent video she already said she was praying for rain! As I left the Karussell, even more cars began to join the track. Not everybody has the correct line! The next stop was the pitlane for a chat with Robb about WTCC cars and the Nürburgring. Amazing. Seriously, These Citroens are maybe 20 seconds off a GT3… or less than 1-second per kilometre! But Citroen aren’t the only factory entry… Nürburgring regular and Robb’s VLN team-mate Huffy was out in James Thompson’s car (after his own Lada was destroyed at the Morocco race). Of course, Sabine is the regular we’re all hoping could upset the result. As a one-off entry, she’s competing in this Chevy Cruze. Sadly, it only completed a few laps before being sidelined by an unknown issue. Today’s preview didn’t just open my eyes to the sheer speed of a WTCC car on the Nordschleife, it made me want to see more. 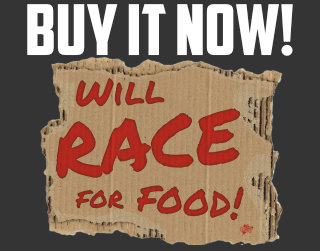 I’m sure the double-header (2 race) event supporting this year’s N24 event will be a huge success. But imagine if we could see these cars racing regularly here? 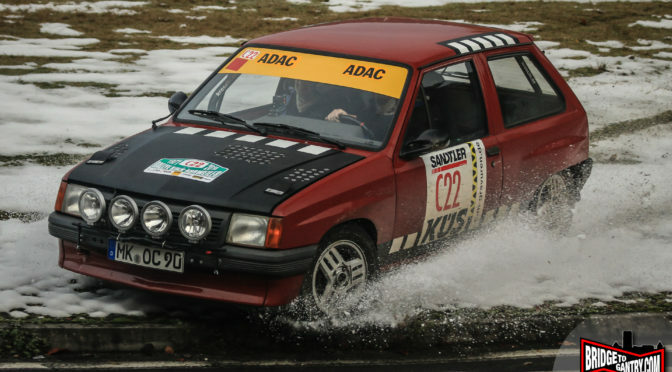 Maybe some VLN teams might re-consider an old touring car for regular use? I’d love to see more. Don’t forget, the WTCC race will be streamed over the ADAC 24-hour feed and available to watch on Eurosport and Eurosport Online.